The year is almost over, and we've looked back over it to find some of the best demos of the year. We're asking you all to vote for your favorite with polls closing new years eve. The order of the list is random just for fairness of the vote and be sure to also check out the Pedal of the Year as well. Demos and poll below, on mobile you may have to click below to open the poll. 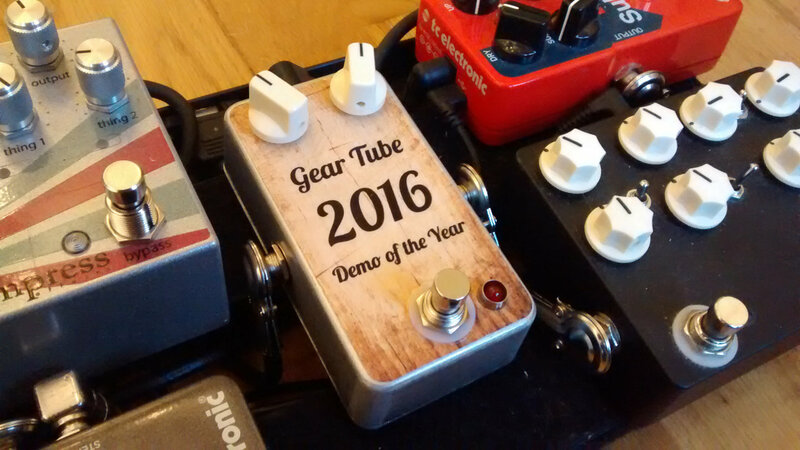 Gear Tube turned one this October, having started as a passion project about a year ago. 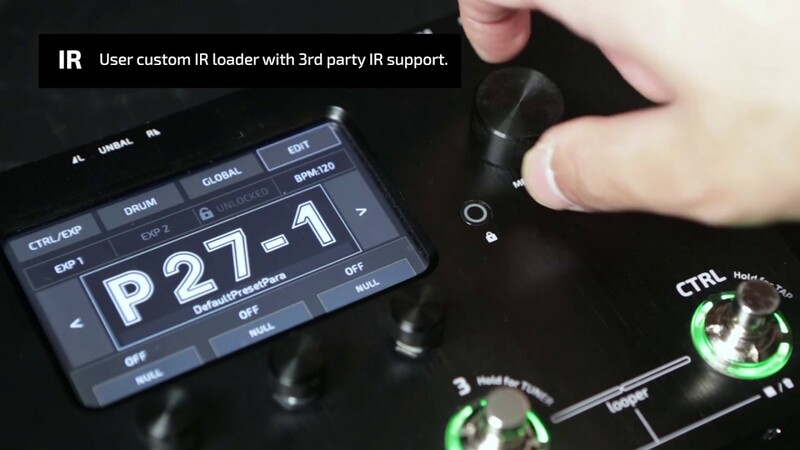 To celebrate I'm listing the Top 5 demos that inspired me to create Gear Tube, which brings all the best gear videos into one website and app. 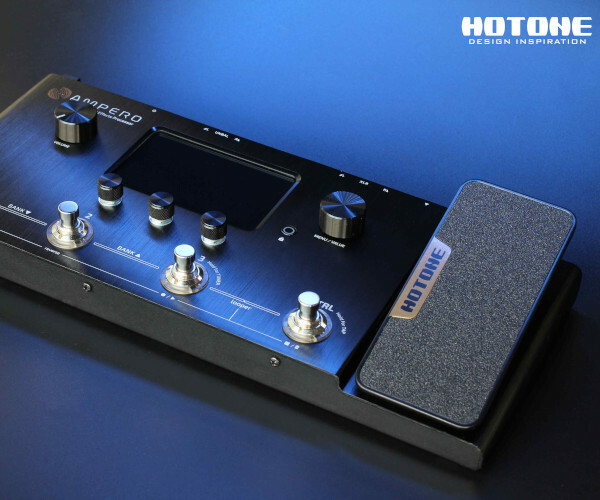 We're also re-featuring KNOBS demo of the Chase Bliss Gravitas which was on our homepage banner when we very first launched. 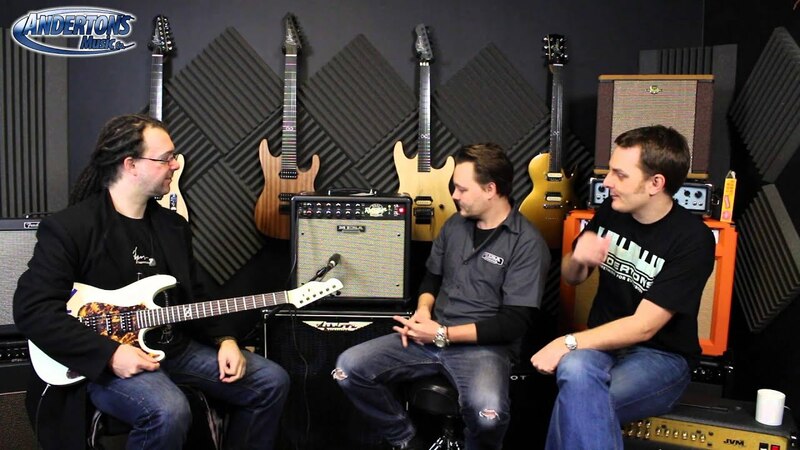 Woke up today to find new episodes from That Pedal Show, Rob and Lee as well as Tim Pierce and Pete Thorn, so thought it would be a great opportunity to run through some of the best guitar gear duos on YouTube. 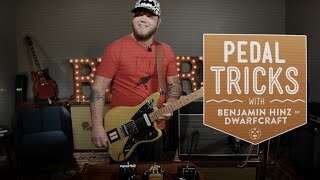 By now I'm sure you've all heard Kirk Hammets comments on twitter about maybe being the first guitarists to produce pedals. 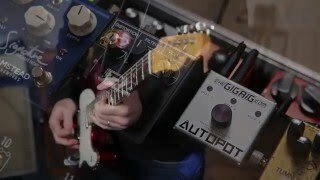 I thought I'd list out some of the excellent players behind some of your favourite pedals. 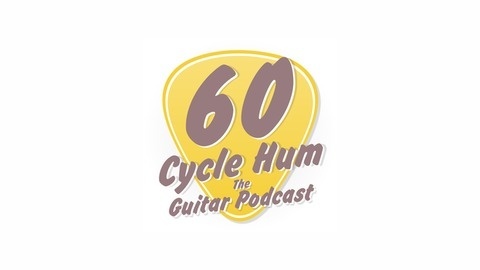 No order here, just literally the order I thought of them, and my apologies to anyone I left off especially Philipe from Caroline Guitar Company, I couldn't find a video of you playing! 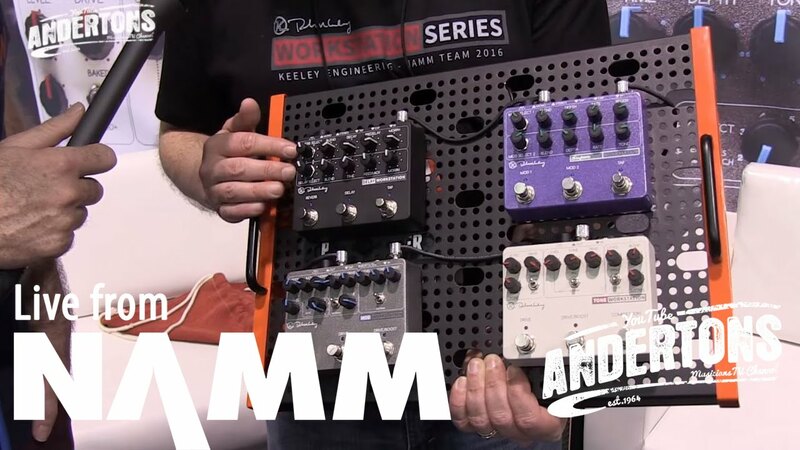 Here's our top 5 amps from NAMM 2016. 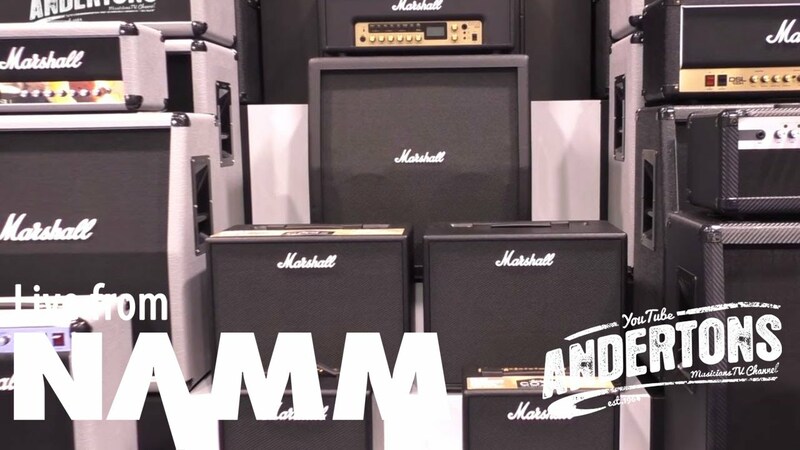 It's an all Andertons demos list! 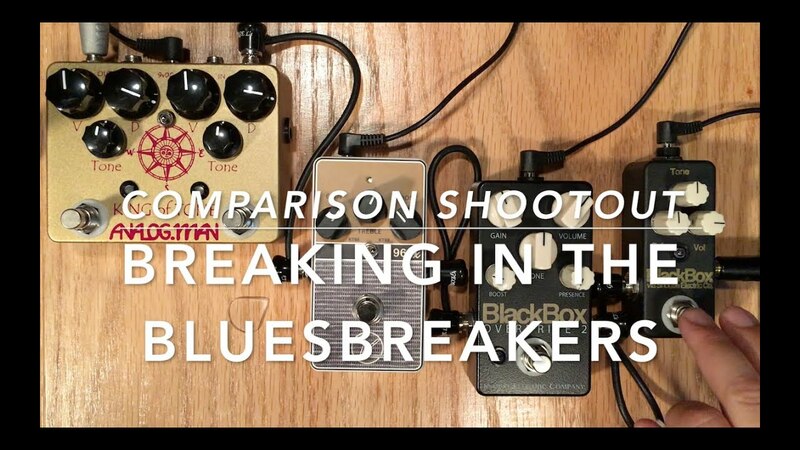 If you haven't checked out our top 5 effects pedals do that too. 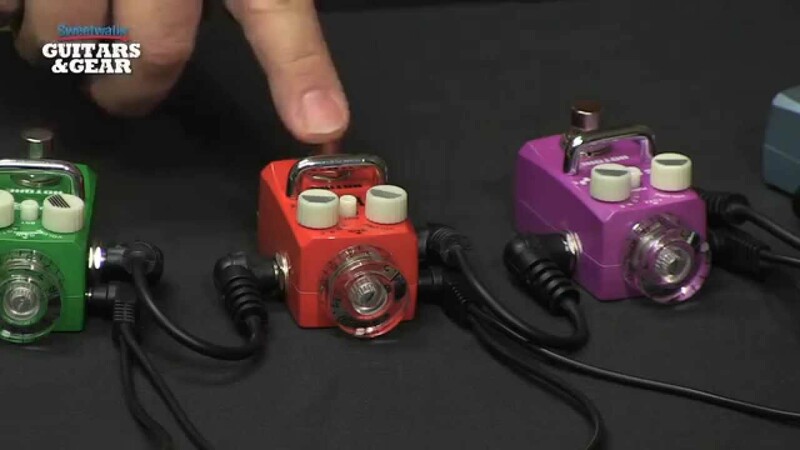 2015 saw the explosion of the mini pedal market, it was almost "go small or go home". 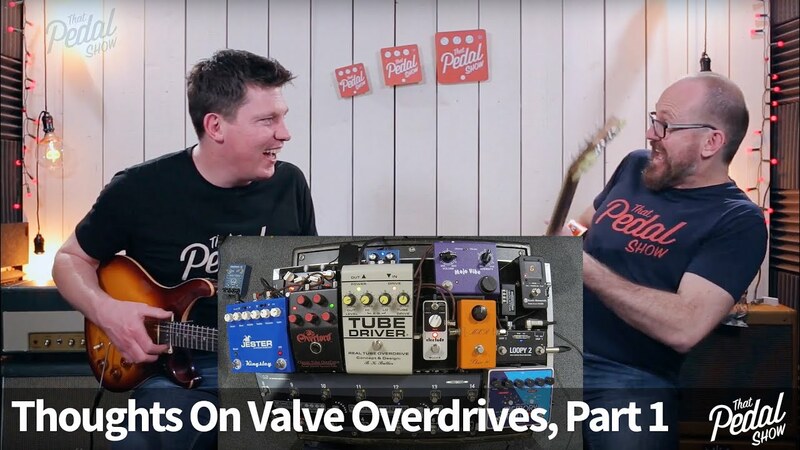 Rob and Lee have just done a fun little video with about a million mini pedals. You can watch that first below, or just skip straight to our list of the top five.